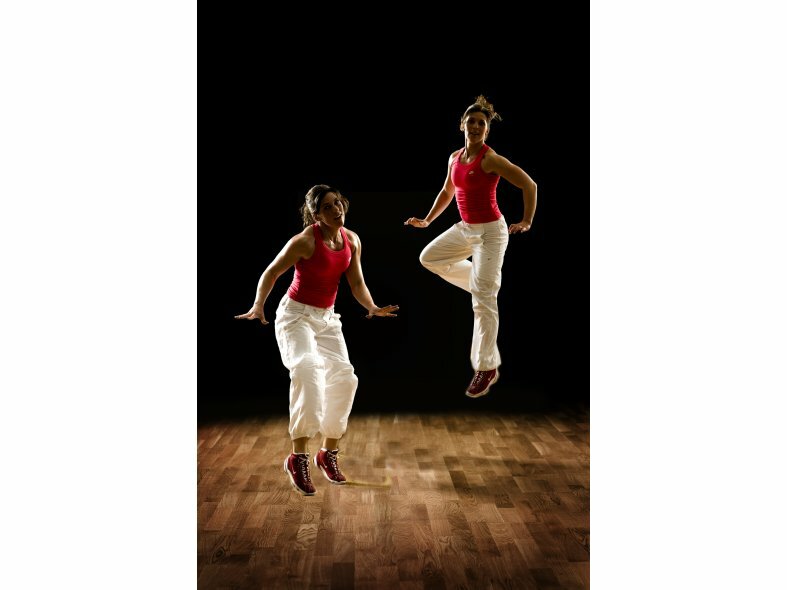 Developed for all sports and leisure activities, Kährs Activity Floor is an ‘all-in-one’ system designed for floating installation. 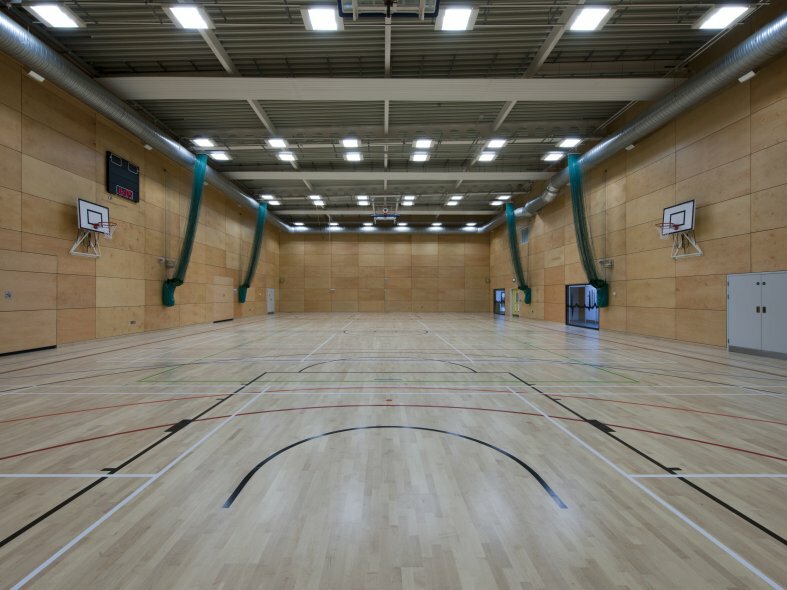 Integral shock-absorption and reinforcement properties eliminate the need for battens and fittings, providing the high performance of a traditional sports floor and cutting installation time by a half. Kährs Activity range includes Beech, Hard Maple and Oak designs, which are each crafted from even grained timber, with full FSC chain of custody on request. All boards feature the popular three-stave design and benefit from a durable satin lacquer prefinish. 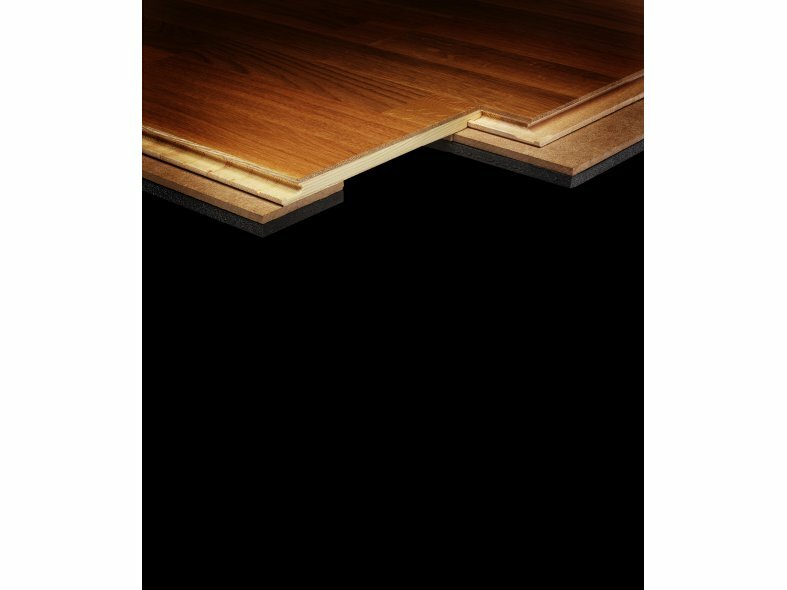 Kahrs glueless Woodloc® joint provides a fast, fume-free installation and eliminates gapping. Boards can also be unlocked and relaid, if required. All designs comply with both DIN and new EN Standards, and boards measure 2423x200x300mm. 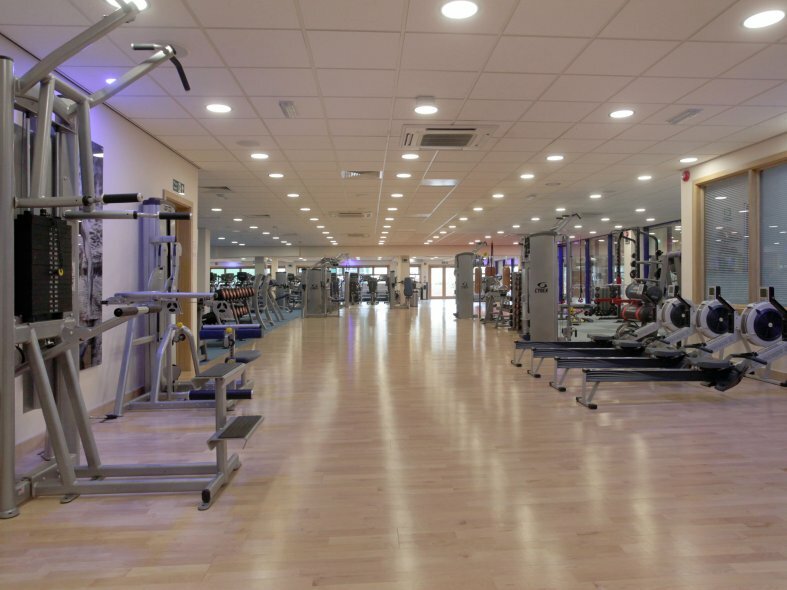 Three further Kährs Multisport floors are offered in FSC-mix Beech, Maple and Oak, in a 2200x189x22mm format and the range also includes installation and maintenance accessories.